And now, it will have to make it, and it has a hair more than two weeks to explain exactly how it plans to do so, given certain developments. 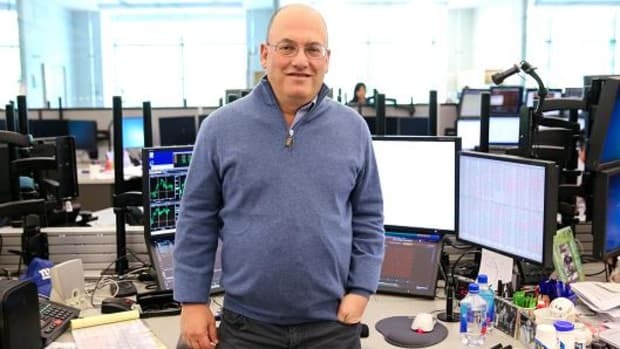 Unfortunately for the SEC, those developments include the exoneration of Steve Cohen’s buddy Mike Steinberg, which sinks half of its case, and the better half at that, since Steinberg’s as close as prosecutors ever got to the Big Guy himself. So they’re stuck with trying to rid the investing world of the SAC Capital founder forever by accusing him of failing to supervise some nobody grain of sand (real name: Mathew Martoma) whose advice Cohen wouldn’t have dreamed of listening to in the first place. 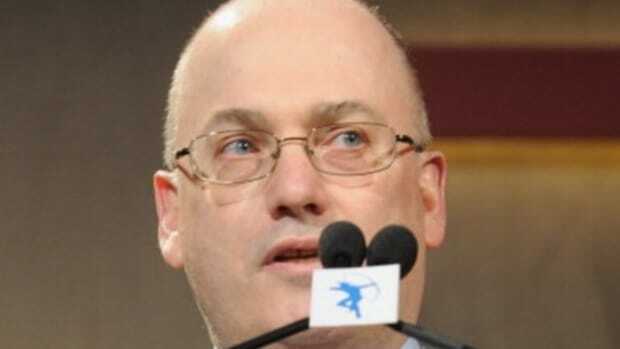 The Securities and Exchange Commission’s case against hedge fund billionaire Steven Cohen is moving forward again, after prosecutors Monday withdrew their request for a two-year freeze imposed while they pursued criminal insider trading charges against his employees. 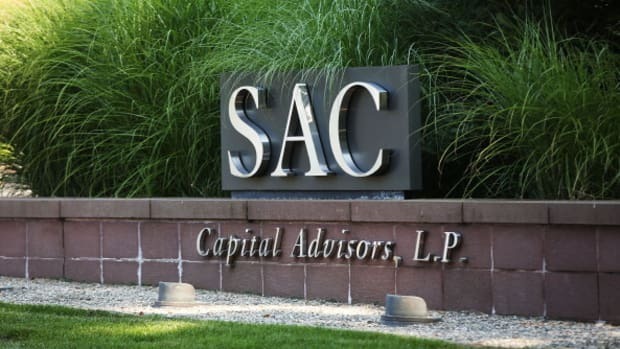 An administrative law judge removed the stay Wednesday and gave the SEC until mid-December to explain how it plans to handle its case accusing the founder of SAC Capital Advisors LP of failing to supervise adequately two of his senior traders. The SEC seems likely to keep pursuing half its case, involving Mr. Cohen’s oversight of one trader, while dropping its charges involving the second one.